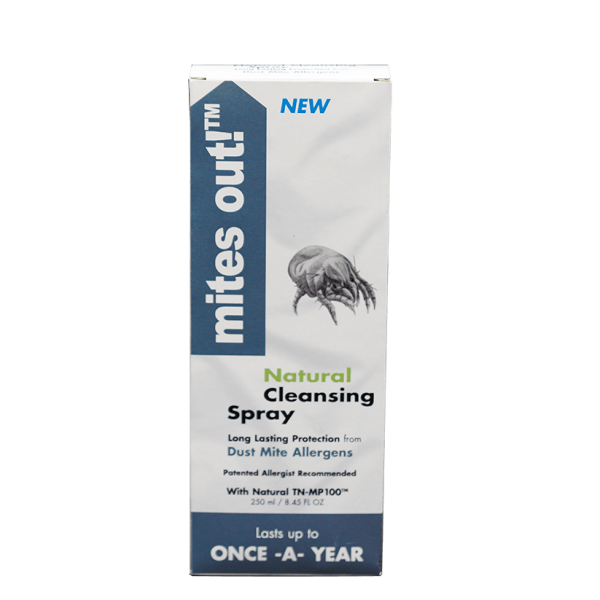 Natural Cleansing spray to clean allergens and dust mites. This cleansing spray uses natural extracts from the seeds of the Neem tree. 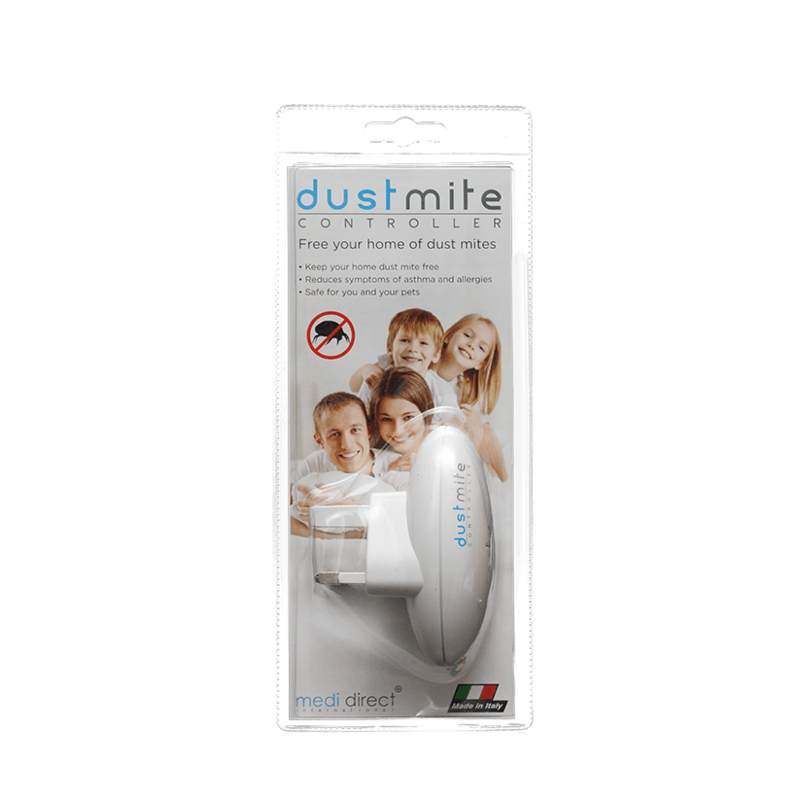 This extract has been medically proven to clean away allergens, including dust mites’ food sources and excrement. The spray also contains other natural substances that are non-irritating and non-allergenic, and do not cause stains. 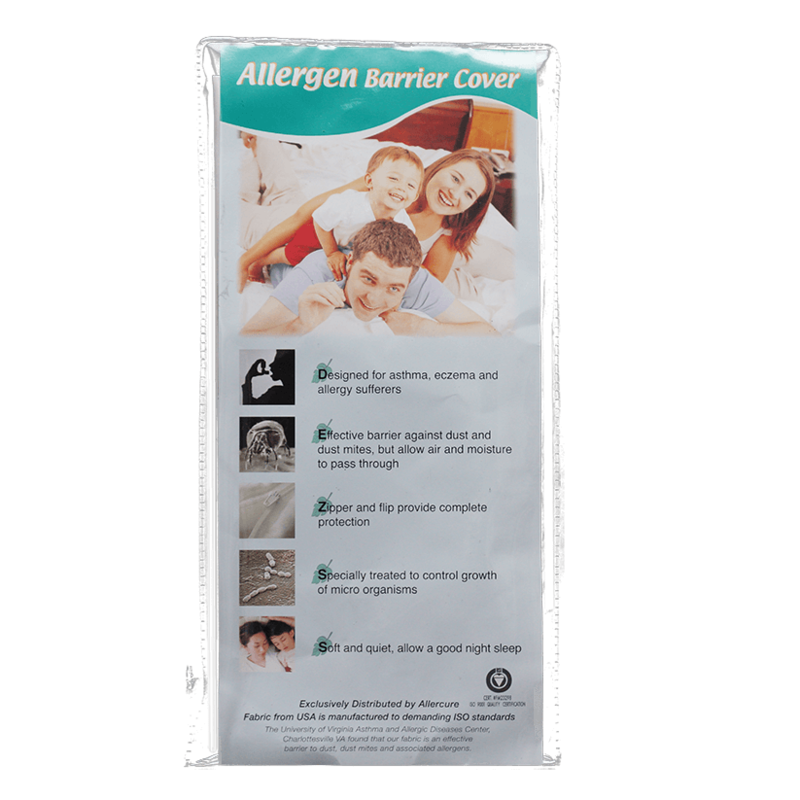 It can provide protection for up to 12 months.